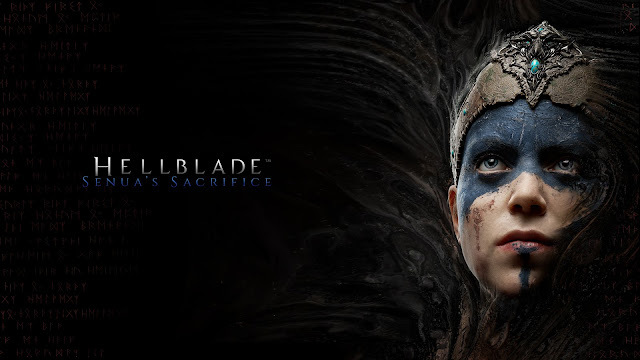 I was intrigued from the moment I first heard about Ninja Theory's latest game Hellblade: Senua's Sacrifice. 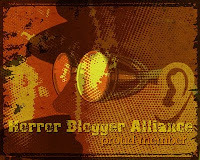 At its heart it is a psychological horror, but the fascinating part comes that it is a deep exploration of psychosis. The main character; Senua suffers visual and auditory hallucinations that the game does a damn fine job of showing to you, this was apparently made with help from neuroscientists, mental health specialists, and people who suffer from the condition. Set in the late 8th century we follow Senua (a Pict warrior) who has gone on a journey to Hellheim in order to rescue the soul of her lover Dillon (whose head she carries in a sack on her belt). Along the way she is forced to confront the darkest memories and secrets of her mind. If I were to review Hellblade based purely on its sound design this would get a solid 10/10, the sound in this game is simply phenomenal. 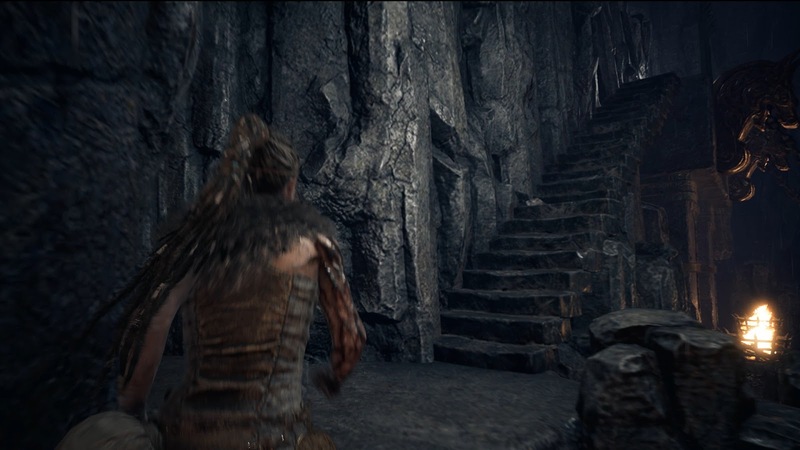 You are advised to wear headphones while playing and I would say that is pretty much essential as the voices in Senua's head are done in such a way as to feel like they are right by you whispering or shouting into your ears. Everywhere you go these voices persist giving you both useful information, but also mocking you and threatening you. I was so impressed with the voice work throughout, there is not a bad voice actor to be found with the cast all giving fantastic performances. This is helped by the use of sound effects that are all spot on, from wind chimes and crackling fires to the sound of dripping water, it all sounds so authentic and natural. 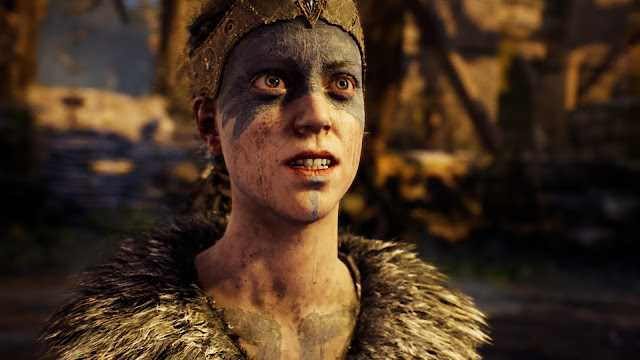 The second head of the mightiness of this game are the wonderful graphics, especially the motion capture work, the terror and over powering insanity shows clearly on Senua's face. 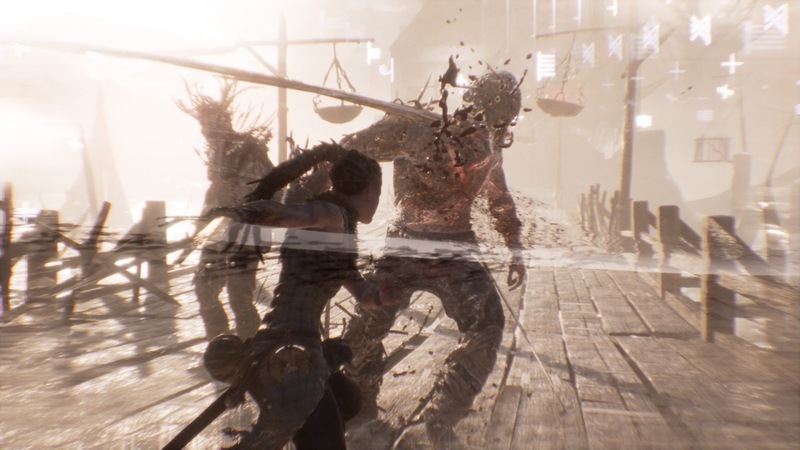 There are plenty of visual effects to display Senua's hallucinations, from the way enemies materialise out of thin air to the ghostly figures who blend out of nothingness to offer advice. A complaint I did have was that as the 8-10 hour game goes on Senua becomes battle damaged; her face paint gets faded and cracked while she gets cuts all over her body, however this only shows in the stunning cutscenes, her character model in game always looks the same which was a shame. The journey into the Hell of Norse mythology drew many parallels between this and Dante's Inferno. Where that game was all over the top God of War style violence here the journey is much more quiet and insular. Both games had their protagonist being forced to confront their biggest fears and most hidden secrets along their journey, but Hellblade does it in a much more mature way. To be honest the first third of this game I was not that taken with. Initially you are on the way to Hellheim with the first part seeing you defeat the fire giant Surt and the spirit of illusions Valravn in order to gain access to the underworld. You go through various woodland themed areas solving puzzles for the most part, but it was all a little formulaic and bland. The majority of the puzzles in the game see you having to locate hidden runes in the levels in order to bypass locked doors. These runes are part of the scenery, so for instance you may have to line up disparate wooden beams from a certain angle to create the rune you are after. There is also nice use of levels morphing in a Silent Hill style way, so you might walk through an archway to find there is suddenly a doorway where before there was a solid rock wall. Hidden around the gameworld are rune markers that when activated give part of a Norse legend, these legends are fascinating to listen to and well worth hunting out as they shed light on what Senua is doing as well as creates some great atmosphere and weight to your surroundings. Around 75% of the game is exploration and puzzle finding with combat only occurring at set times. Combat is tight and pretty fun, you can duck around enemies attacks, have access to light and heavy attacks with the sword you wield, and once you have stored up enough energy you can activate your special which allows you to do high damage, as well as force enemies of smoke to take on a solid form. There are several bosses throughout the game, each completely different to the last, at times these can get hard to battle due to the sheer amount of visual hallucinations the game throws at you. One boss as an example keeps rushing you just as the screen fills up with huge hallucinations to distract you. Once you get into Hellheim itself is where Hellblade really gets interesting with the game world morphing and changing around you as you go on, leading to some quite clever moments. One such part had you in an area that was pitch black, Senua walks forward with her hand held out with audio cues in the background leading you on. One part you must head towards where the wind is blowing from (signified by the controller mildly rumbling), later on you head towards the sound of a bubbling brook, then later on still you have to blindly stumble around avoiding huge monsters. Another cool part had you in a huge maze like barrow, while another part had you being pursued by a evil red light around an endlessly repeating maze. It all gets pretty nightmarish towards the finale and includes caverns made up of grasping hands, plague filled swamps and a pulse racing segment where every time you are out of the light an unseen dragon races towards you. It can on occasion be frustrating, especially when you are in an instant death situation where you are not quite sure where you are meant to be going. This frustration is helped by the game telling you if you die too much your save will be deleted, however I died plenty of times and I still got through it no problem so I reckon you would have to be pretty bad to trigger that punishment. While the start may not be a good indicator of what the game is truly like press on and you will find a solid experience that was so unique in feel. I really really wish this is the type of game Dante's Inferno had been as this handles the topic of Hell so much better. The fact that the main character suffers psychosis was handled really well, it would have been easy to do this in a cheap way, instead we are given a real insight to the social stigma that sufferers are faced with, her relationship with her parents, her lover, and the village she grew up with are all explored in an interesting fashion. 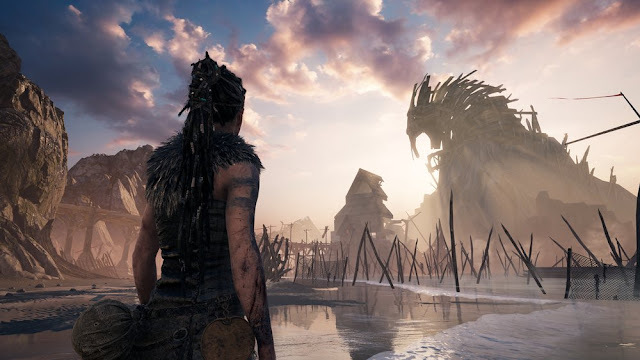 I love that the journey can be seen as both fantastical in nature, and as Senua merely in a gigantic delusion with everything she sees and does actually just in her mind and not actually taking place. Hellblade: Senua's Sacrifice is a special game that I am really glad I played. It won't be for everyone as the slow pace of the exploration, and the limited amount of combat, coupled with simple puzzles may bore some. For me the story that is slowly drip fed, the amazing sound design, and the great graphics created an experience that was a pleasure to play through.